Purchase the Kindle version to start reading immediately. It’s an exciting time to be an HR professional: You are on the front lines for changing the way the world works. 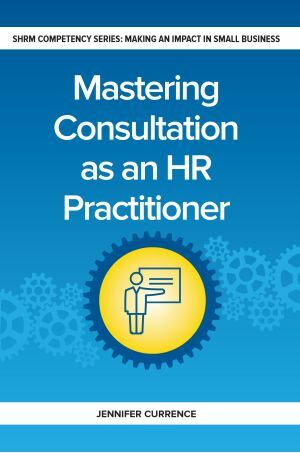 By taking a consultative approach to developing strategic guidance for key decision-makers, you’ll not only add value to your organization but contribute meaningfully toward bringing about the change you want to see. 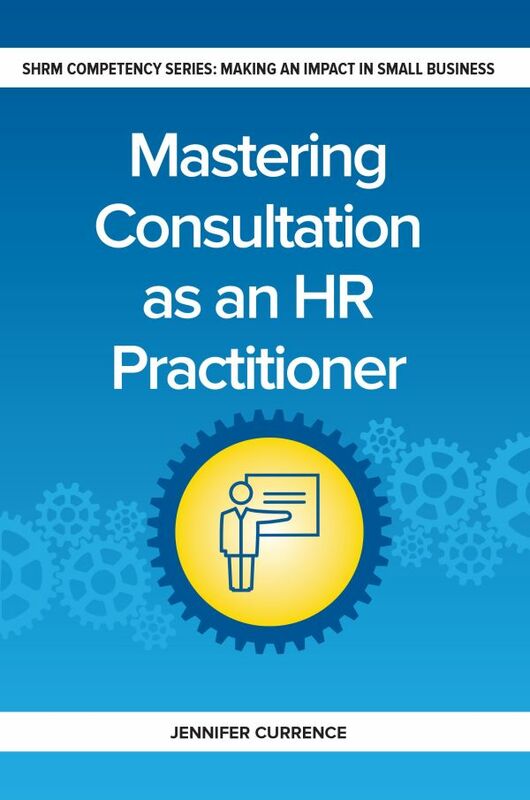 “Mastering Consultation is filled with practical examples that bring SHRM Competencies to life and bolsters HR’s credibility as a business partner that delivers real solutions.” — Felicia Linch, Director, Kitch Consulting and Coaching Ltd.
Jennifer Currence is the president of OnCore Management Solutions LLC in Tampa Bay, Florida, where she develops employee talent through customized training and coaching programs, and founder of OnCore Academy, which provides online recertification credits for HR professionals. She is the author of Developing Business Acumen and Applying Critical Evaluation, both published by SHRM.